After having lunch with her today (she prepared a meal for me personally in her very own home, what a treat! ), I totally 100% can say I agree with her approach to nutrition and health and would recommend her to anyone looking for answers to their health & wellness dilemma’s or questions in general regarding nutrition and how macrobiotics can help. She follows a vegan diet that consists of whole foods/unprocessed/prepared to avoid disturbing the enzymes/nutrients they contain that our bodies need. 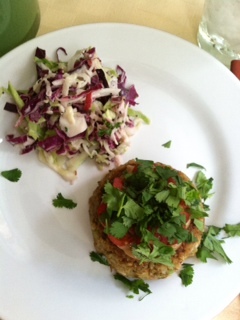 Her website is www.cookingwithkara.com and email is cookingwithkara@gmail.com. If you’d like to contact her in regards to your health or macrobiotics or whatever, she is amazing! This Thursday she is offering (to anyone willing to commit & lives in the general Baltimore area) a 30 Day Cleanse/Challenge to get themselves on track and on the path to wellness. It will entail 6 consecutive Thursdays from 7-9pm in which she will teach cooking/prep/rotation know how & questions/answers and is supplying with a grocery list/plan to get you through the 30 days. It is similar to the ‘raw’ approach to diet in that you prepare foods in a way that your body can digest and obtain the vital nutrients it needs to function properly, but there is ‘cooked food’, look up ‘macrobiotics’ to get a better understanding or check out her website. If there was anything I’d ever suggest someone try out and give a go-ahead for 30 days, it would be this. She is ‘rolling out’ her business here and offering this 6 week (30 Day Challenge) FOR FREE only once. If you want to join me in this challenge, contact me a.s.a.p. so I can send you the details so that you can decide on whether you’d like to commit to this. Or contact Kara Mejia at the email I listed above. Info, share with friends & family: 30 Day Natural Body Makeover beginning Thursday, April 26th, from 7 -9pm. This will be a 2 hour Introductory cooking and weight loss program re-introducing folks to the deliciousness of whole foods. It will run for 6 consecutive Thursday evenings and the best part.... It is absolutely FREE!!! For further details they can get in touch w/Kara directly by calling (706) 970-9505. Kara also shared a book with me, in which I've already read a good amount of it, and I'd recommend to ANYONE and EVERYONE. It really helps spell out all the improvements/changes/ways to go about eating/diet to assist someone in becoming very knowledgeable on what is good and bad for the body! 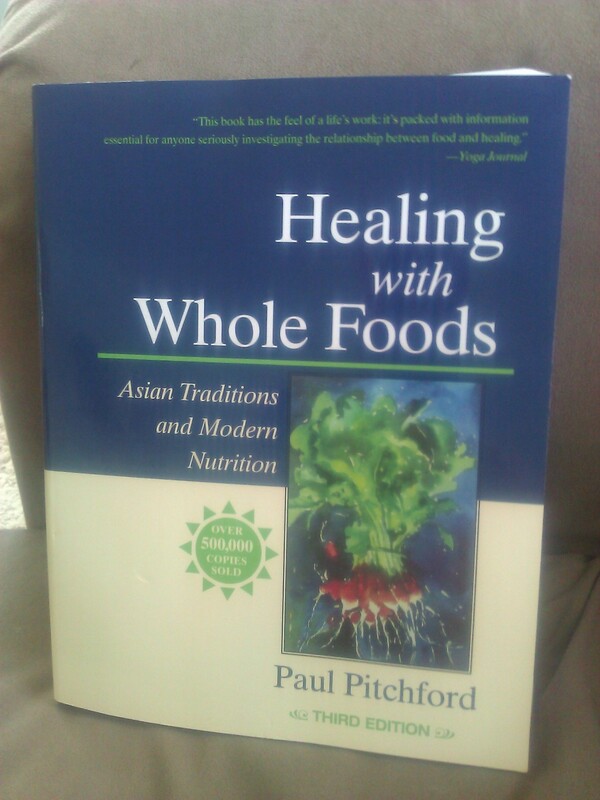 It's called, 'Healing with Whole Foods: Asian Traditions and Modern Nutrition" Third edition, by Paul Pitchford.